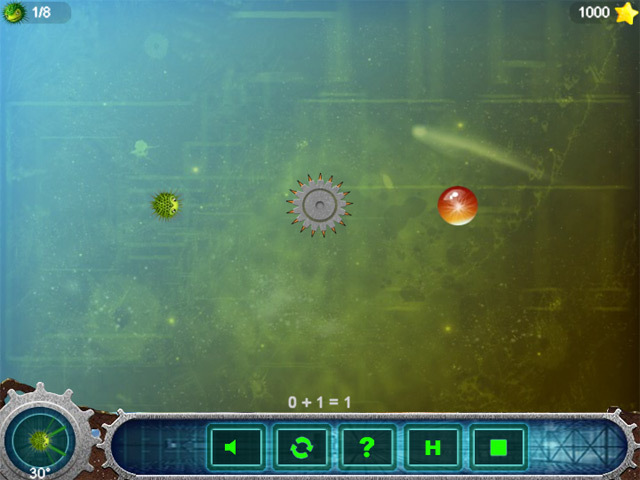 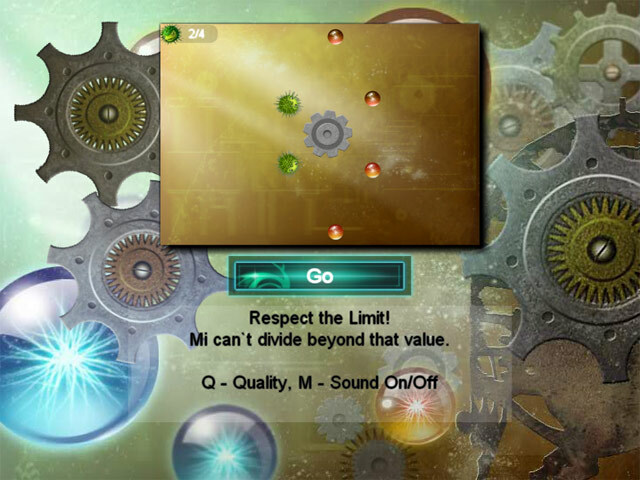 Dive into some of Mi Adventures in this fun and exciting Puzzle game! 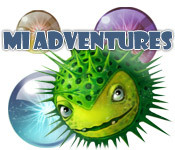 Time your shots just right to collect the valuable pearls!Dive into some of Mi Adventures!Dive into some of Mi Adventures in this fun and exciting Puzzle game! 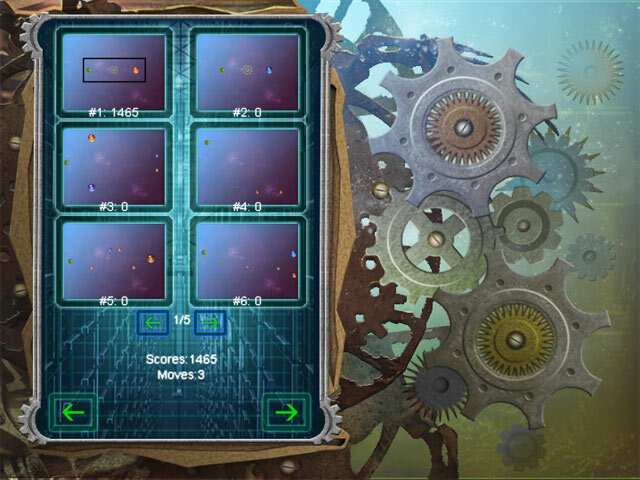 Time your shots just right to collect the valuable pearls!